Many Advanced Metering Infrastructures (AMI), designed to offer remote management and reading of smart electricity meters, are emerging all around the globe. These smart meters are the first bricks of a future smart grid system, combining the digitalization of the electricity network and new energy services, to ensure a high penetration of Distributed Energy Resources (DER) while strengthening the overall network stability. Thus, DSOs, system integrators, device manufacturers and chip vendors are building components, devices and systems, based on several well established standards such as G3-PLC and DLMS/COSEM. For more than ten years, Trialog has been supporting these actors to design efficient smart metering systems, to implement the standard protocols and technologies, to reach interoperability and to adjust and operate the deployed system. Based on this strong experience, Trialog has designed a new training offer dedicated to Smart Metering. 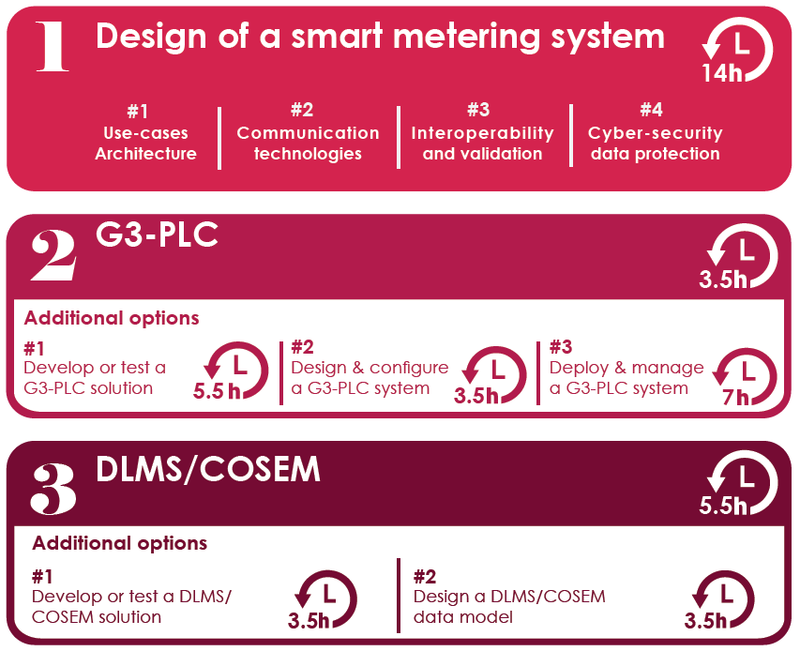 It focuses on the design of a Smart metering system and covers the associated innovative technologies (such as G3-PLC and DLMS/COSEM). The offer is modular, allowing tailor-made programs depending on the objectives. 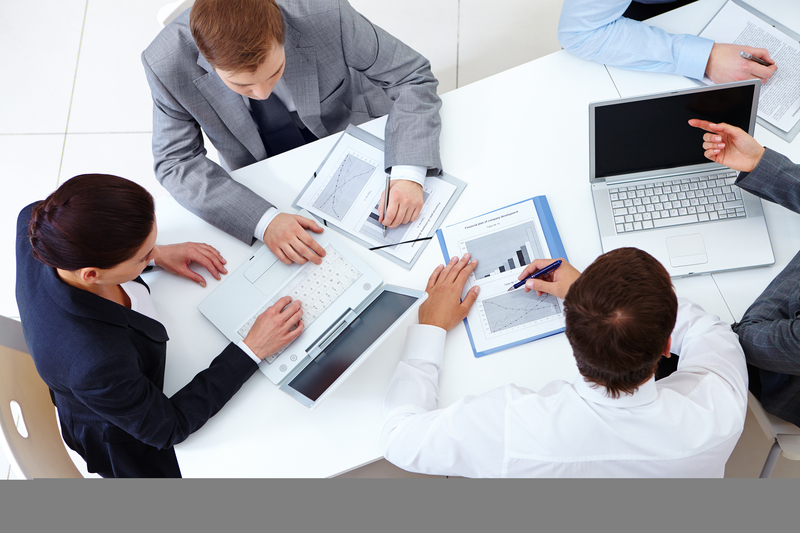 These trainings are delivered by recognized and experienced technical experts, to up to 10 attendees from a company, and can be followed in English or French. They are organized upon request, and can be located is our premises (in Paris, France) or anywhere else in the world.